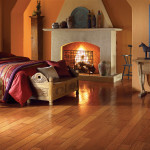 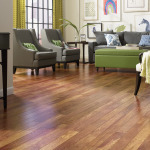 Bargain Bob’s Flooring is proud to have partnered with several of the Industries best providers of quality hardwood flooring. 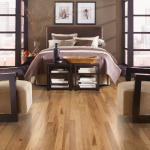 We have a wide selection of hardwoods in our showroom to choose from including 3/4″ solid oak, maple, cherry all the way to the exotic species including Tiger wood, bamboo, Brazilian cherry and many others. 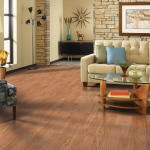 Our promise to you is that your wood will be installed properly by our professional installers, quickly and professionally on the day we promise. 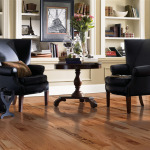 Lastly, you will want to look for the type of wood construction that best suits your tastes. 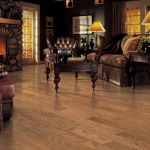 There are generally four types to choose from, and we have a large sampling of each one. 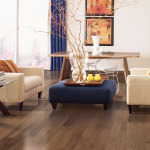 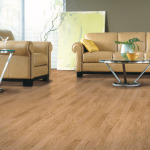 They include: 3/4 Solid Hardwood Flooring (Pre-finished), Engineered Wood (Pre-finished), Longstrip Wood Planks (Pre-finished), Parquet Tiles, and the new SolidTech Plank Flooring. 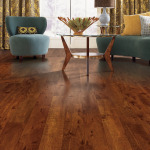 Hardwood Flooring can be very confusing, so please stop in and let our expert staff guide you to the right wood floor for your home.